BMW M3 Running Costs, MPG, Economy, Reliability, Safety | What Car? 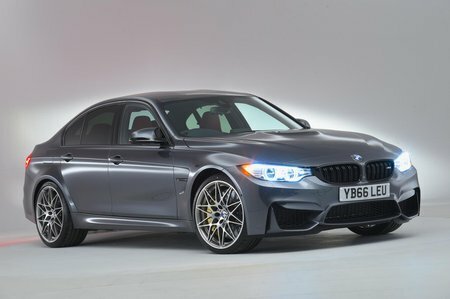 Considering its performance, the M3 is reasonably economical. Its official fuel consumption figure is 34mpg, but in our True MPG test it returned 27.6mpg. That should translate to a real-world range of around 360 miles. Its CO2 emissions are high but it’s unlikely many business users with an eye on company car tax will be considering an M3 as a company car, while any private buyers considering one are unlikely to be discouraged by expensive road tax. 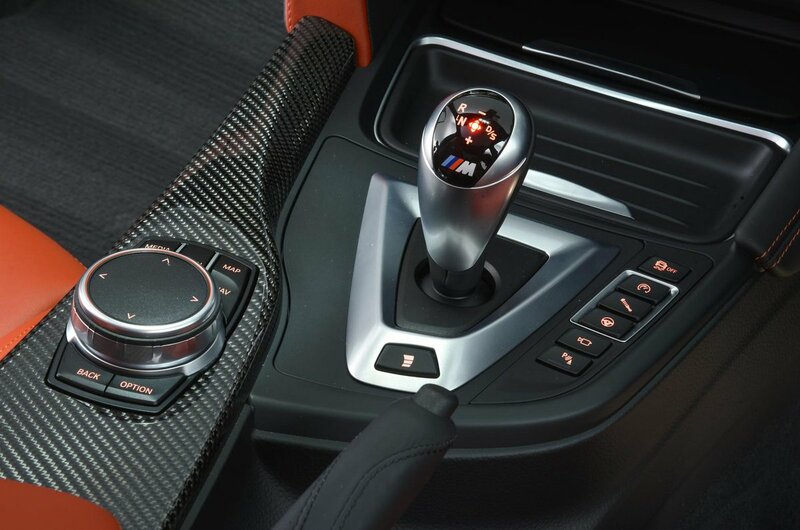 Fortunately, because the M3 is so well equipped as standard, it’s not necessary to spend much on optional extras. It has plenty of safety kit, too, and the BMW 3 Series achieved the maximum five-star rating in its Euro NCAP crash tests. BMW has a middle-of-the-road reputation for reliability but all of its cars have a three-year, unlimited mileage warranty. Extended warranties are also available.